Was Salah Involved In Planning The Belgium Terror Attacks? We don't yet know who's behind the series of terrorist attacks in Brussels Tuesday at the city's main airport and subway station, which have killed at least 34 and wounded 137, 17 of them severely. Many people are wondering whether Salah Abdeslamm's arrest is related to the terror attacks in Belgium. 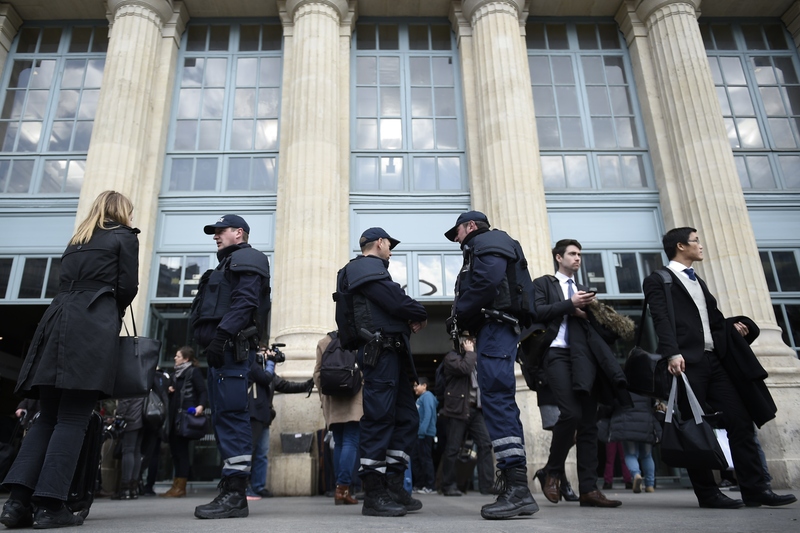 The suspect in the November Paris attacks was arrested last week, after eluding officials for 125 days. Update: ISIS has claimed responsibility for the Brussels attacks in an announcement via Amaq, a news service affiliated with the group. Abdeslam was captured Friday in a police raid in Brussels, and was charged Saturday with “terrorist murder” by Belgian authorities. It's not hard to make the leap that perhaps there would be a connection. Abdeslam was hospitalized following his arrest last Saturday morning, and his defense lawyer said that he would refuse extradition to France. According to senior political reporter Manu Raju at CNN, Pete King and Devin Nunes, two top officials on national security matters, say that they believe Abdeslam's arrest triggered the Brussels attacks. And just yesterday, Belgium’s interior minister, Jan Jambon, had worried that stopping one terrorist cell “can push others into action.” Brussels appears to have been well aware of the threat posed to the city following Abdeslam's arrest, with one unnamed official telling BuzzFeed last week that, while they were aware of a threat, "We just don’t have the people to watch anything else and, frankly, we don’t have the infrastructure to properly investigate or monitor hundreds of individuals suspected of terror links."